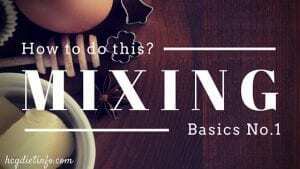 hCG Diet Acronyms and Abbreviations - What does.... mean? This list of hCG Diet acronyms and abbreviations was provided by Senior HDI Member, Kbj. 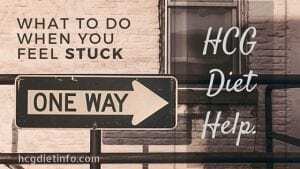 Please stop by the hCG Diet Forums and give her a “thank you” click for sharing! 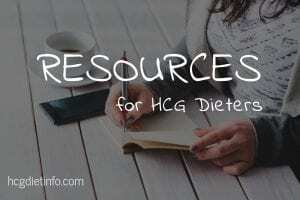 I thought we could provide some of the more common acronyms and abbreviations used in the hCG Diet Forums and what they mean to make it a little easier to decipher some of the postings. The list is incomplete, just what happened to come to mind at the moment, so it can be updated as we go. FFF – Full Fat Fage; a Greek yogurt reference. P1 – Phase One – A phase coined by Kevin Trudeau; P1 is a cleanse he recommends. P3 – Phase Three – the three weeks of stabilizing while adding increased protein and calories without sugar or starch. Stall – four or more days at the same (or very similar) weight. Very common. VFT – Virgin Fat Territory. You know, the weight that you haven’t been below in eons.